Planning a gathering? 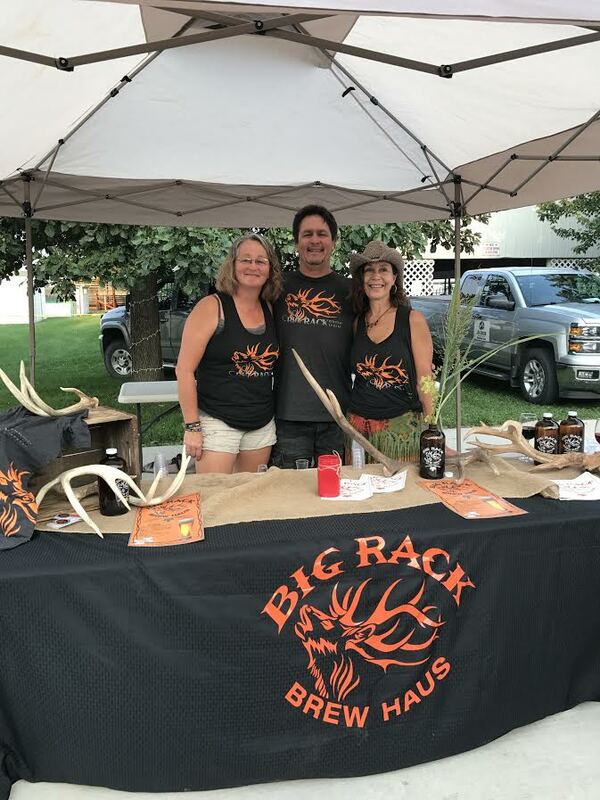 Big Rack Brew Haus would like to be there. Hit up our contact page for events that we have planned and events that you would like us to be part of!